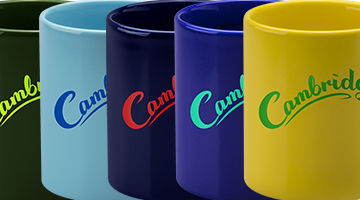 Promotional Products are regarded by consumers as being the most effective advertising channel. 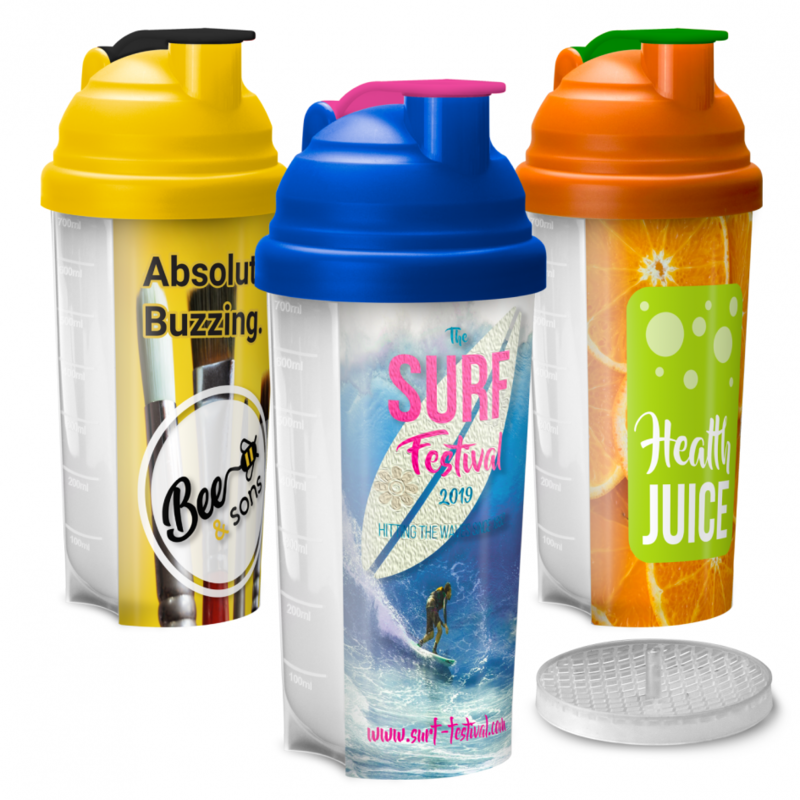 83% of consumers are more likely to do business with a brand that has given them a promotional gift. 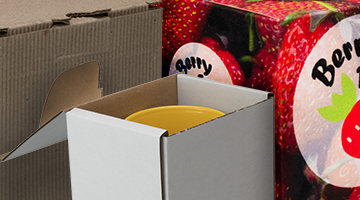 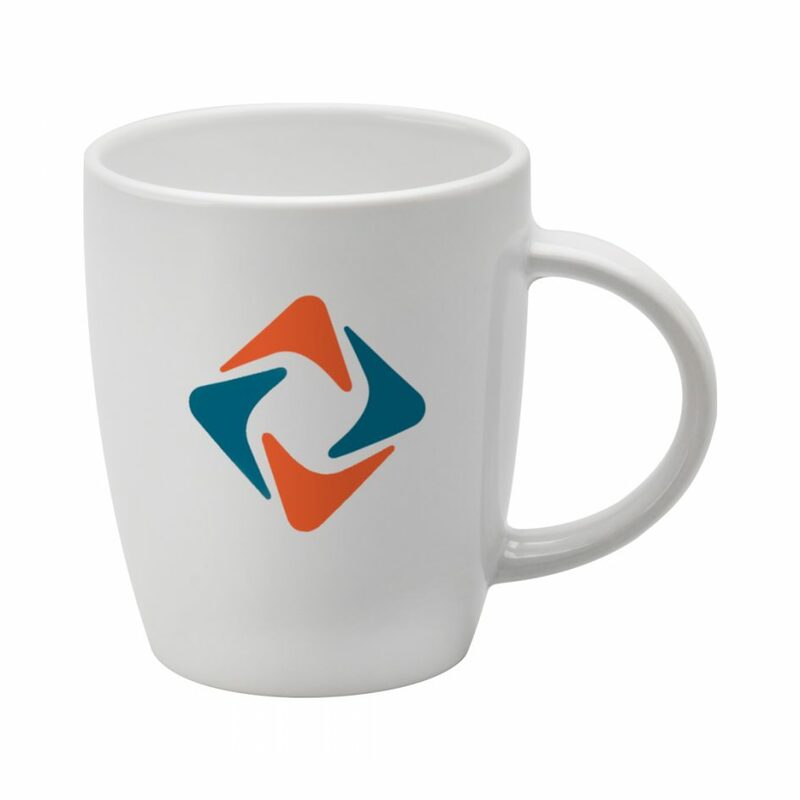 79% of people look up a brand after receiving a promotional gift. 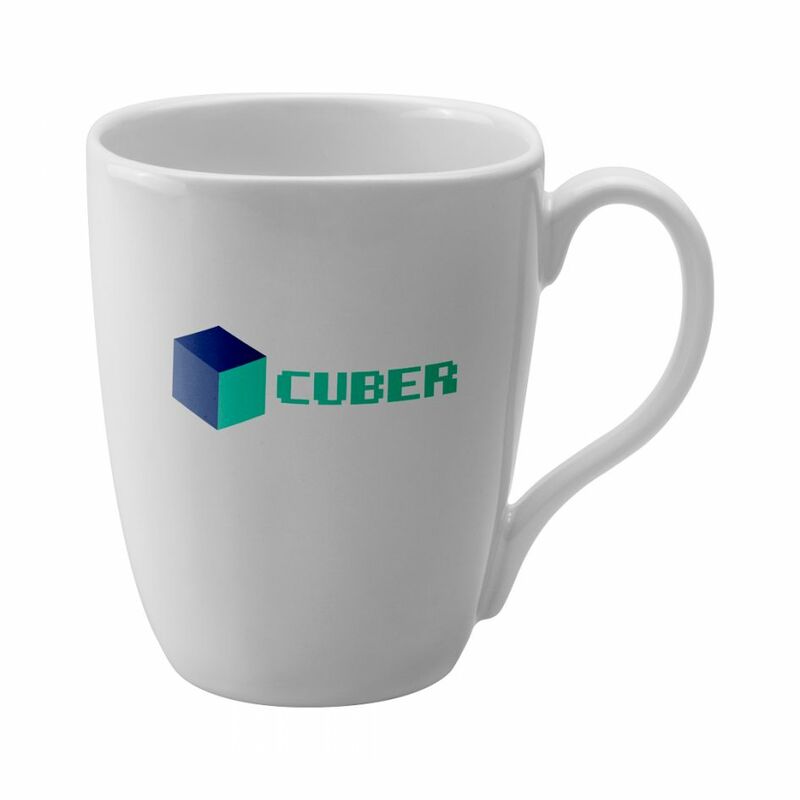 All of our promotional mugs are printed and decorated in the UK. 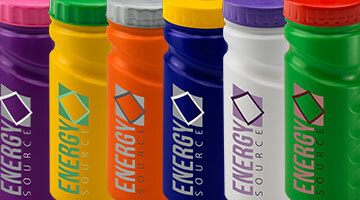 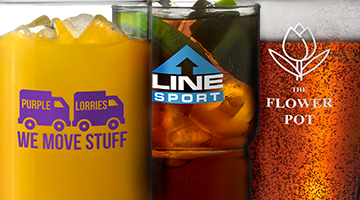 Our sports bottles are manufactured and decorated in the UK. 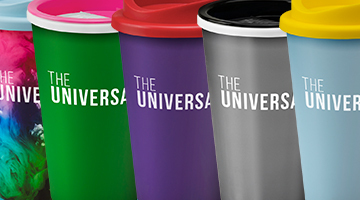 Reduce single-use coffee cup waste with The Universal Range. 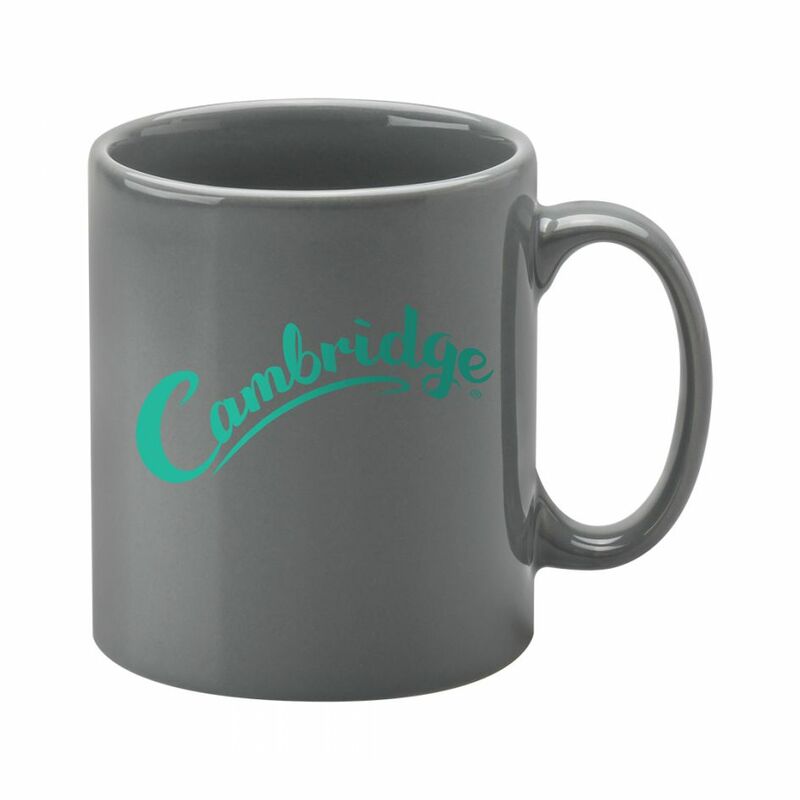 High impact promotional gifts or commemorative items. 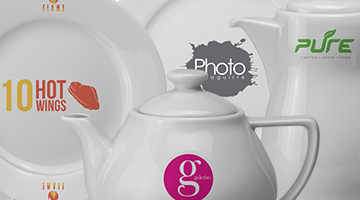 From plates to candle holders, we can print a range of tableware. 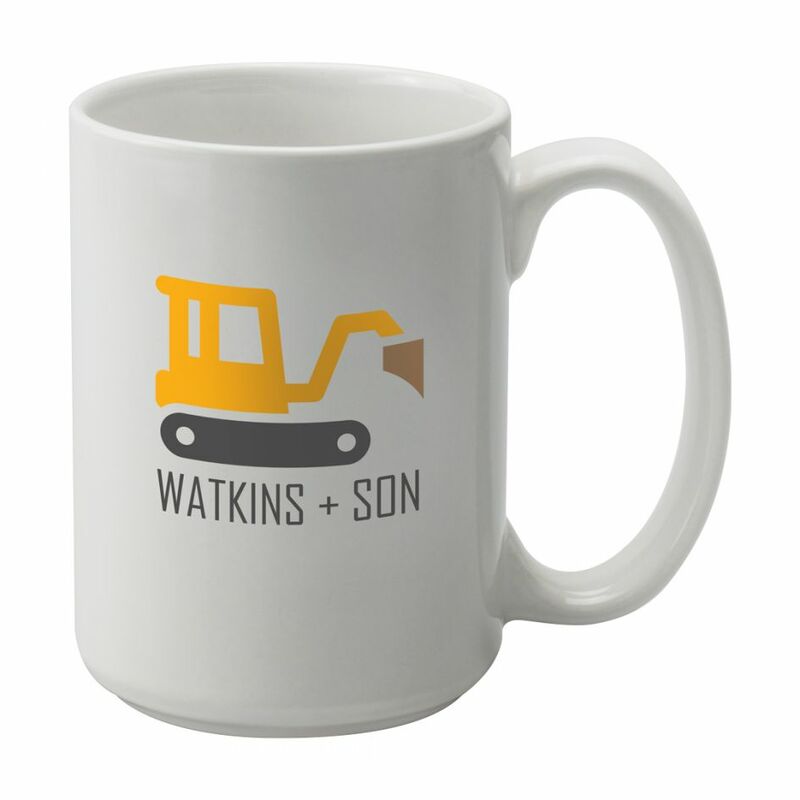 Additional protection or more print options.